I don’t think it’s a huge indictment that Huawei CFO Meng Wanzhou — who’s currently under house arrest in Canada while she fights extradition to the US — happened to be carrying a 12-inch MacBook, an iPhone 7 Plus, and an iPad Pro when she was taken into custody. Because even though that’s a matter of record now...Just in: Court order issued this morning in Vancouver reveals for the first time the makes and models of electronic devices that were seized from #Huawei CFO Meng Wanzhou when she was arrested Dec. 1, 2018 at Vancouver International Airport. Microsoft and Google employees sometimes walk around using iPhones and MacBooks and iPads. 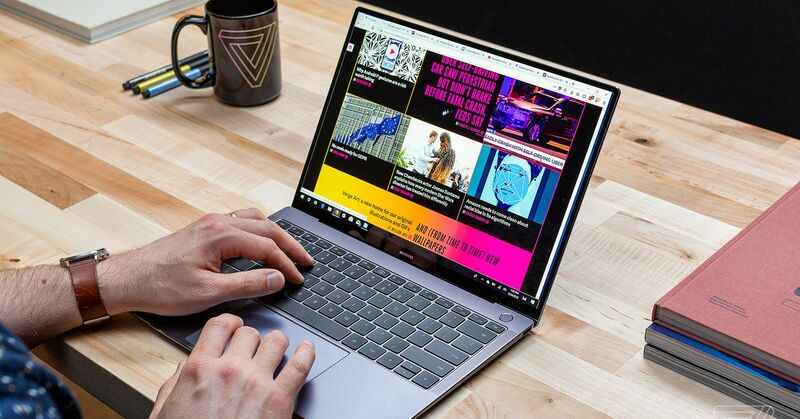 Here’s what gets me, though: We at The Verge called Huawei’s Matebook Pro X the single best laptop you can buy right now. She does have good taste in Huawei phones, though.